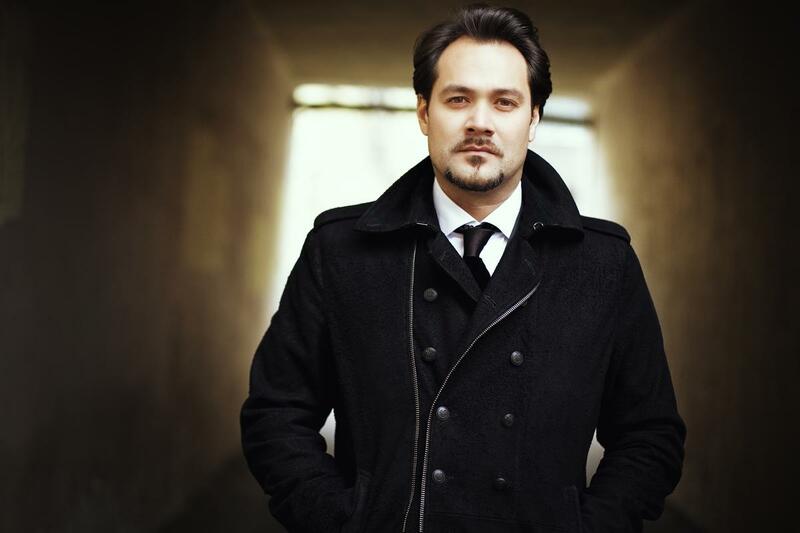 After after his visit to Paris in April singing King Philip II of Spain in Don Carlo with Teatro Regio di Torino, Ildar returns to the City of Light for performances on June 10 and 11 of Verdi’s Messa da Requiem with Opéra National de Paris. He joins soloists Kristin Lewis, Violeta Urmana, and Piotr Beczala and the Orchestre de l’Opéra National de Paris and the Choeur de l’Opéra National de Paris, conducted by Music Director Philippe Jordan at the Opéra Bastille. Find tickets and more details here.